Here you can find events that are going on in our community. Community Art Share supports any event ranging from music concerts, ecstatic dances and art gallery openings to yoga/mediation classes and permaculture courses. 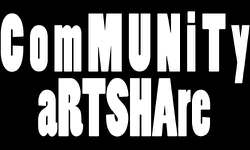 Submit your event to Community Art Share for free promotion. To co-produce an event with Community Art Share please use the Contact Form and describe your vision.